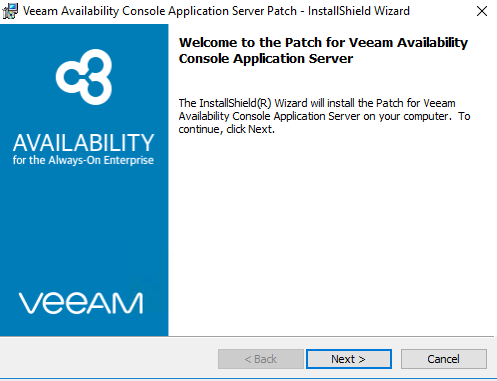 Veeam Availability Console 2.0 Update 1 - New Patch Release - VIRTUALIZATION IS LIFE! 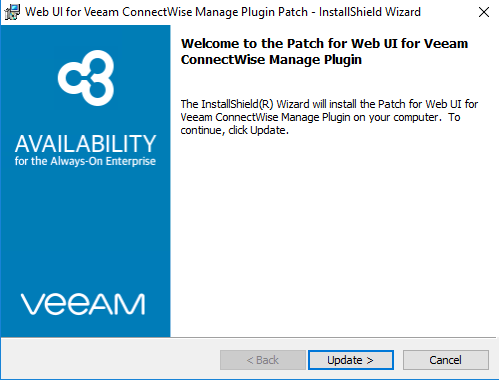 Last week a patch was released for Veeam Availability Console 2.0 Update 1. There are a number of resolved issues around core VAC server functionality, discovery rules, monitoring and alarms, reporting and billing and also the ConnectWise Manage plug-in. The patch is advised to be deployed to all VCSPs running VAC as it will resolve a number of UI and under the hood issues. 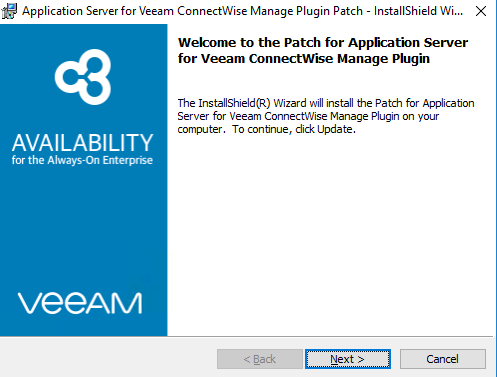 To apply the patch, head to the VeeamKB here and follow the instructions. You need to have at least VAC 2.0 Update 1 Build 2.0.2.1750 or later as shown below. The last one updates the Web UI. Once completed the patches are applied and VAC 2.0 Update 1 is up to date running on version number Server Version 2.0.2.1850. Note that updated Windows for Agent Builds have been pushed out and can be upgraded as per my post a few months back.